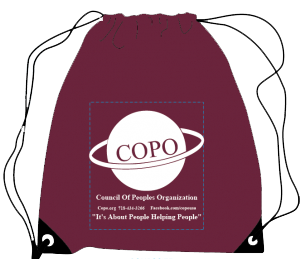 COPO is seeking a Immigration Services Intern to assist our Immigration Services Coordinator with coordinating bi-monthly legal clinics, Know Your Rights (KYR) workshops, and weekly U.S. citizenship application assistance workshops. The intern would assist with phone outreach, workshop facilitation, client screening and intakes, coordinating bimonthly legal clinics, and interpreting for clients. The Immigration Services Intern would also assist in our voter registration initiative.